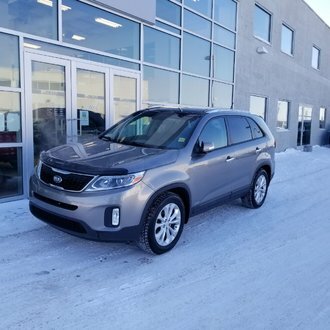 This 2015 FORD ESCAPE has 2.5L engine, automatic transmission, BLUETOOTH, POWER windows, POWER locks, KEYLESS entry, multi-function steeering wheel, air conditioning, driver information screen, and much more! Refer a friend to the North Edmonton KIA Family! Get up to $500 upon vehicle purchase, our way of saying 'thanks'!